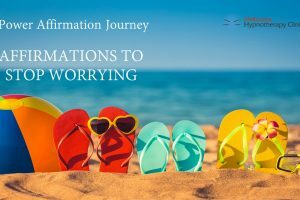 Enjoy this free guided affirmation video to help you let go of stress, drama and worry so you can enjoy your life today. 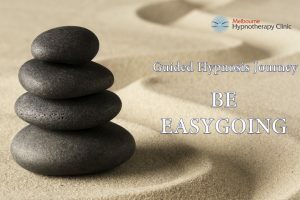 Enjoy this free guided hypnosis meditation video to help you let go of the controls and become more laid back and easygoing. If you’re the victim of bullying at work you can take back your power. Learn how to recognise bullying, how you can protect yourself and why your subconscious beliefs may be making you an easy target.